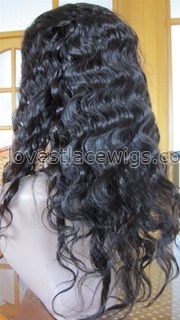 Minimum 2% coupon to every order. 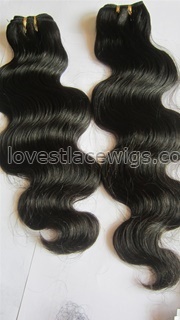 Track the shipping progress and status of your order easier. 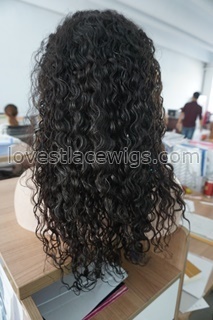 Getting good and excellent after-sale services. 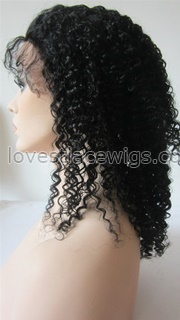 If you have already place an order, please Login to track order progress or email to lovestlacewigs@yahoo.com or click the online live chat for any help. 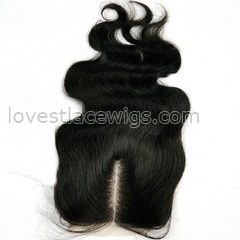 If you have any question before purchase, please email to lovestlacewigs@yahoo.com or click the online live chat for help. 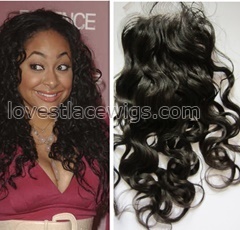 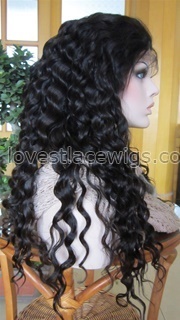 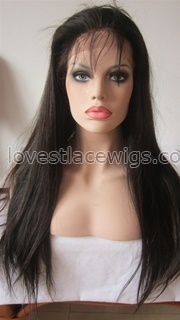 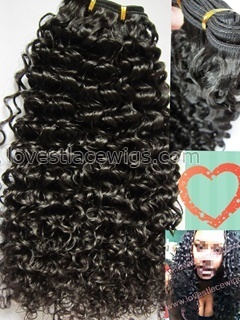 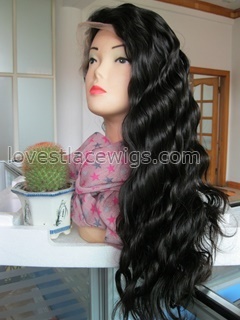 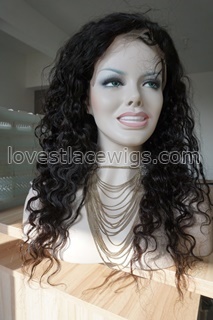 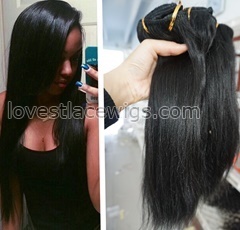 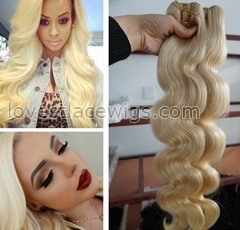 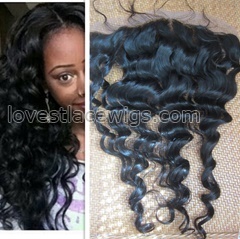 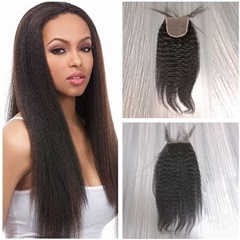 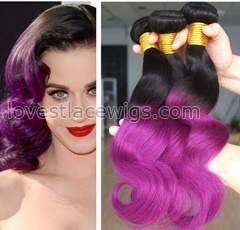 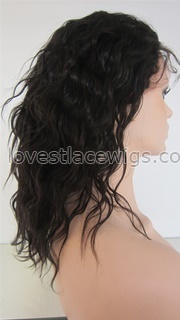 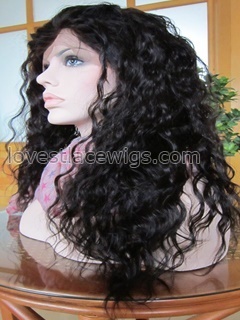 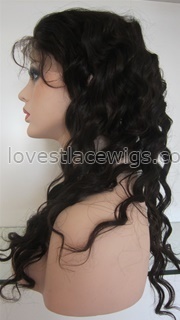 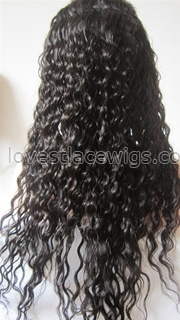 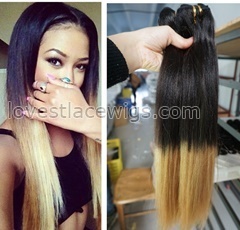 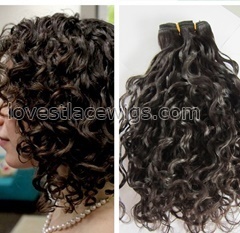 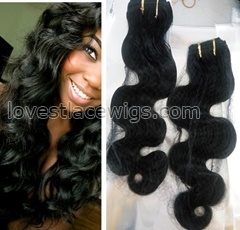 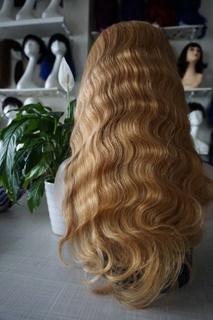 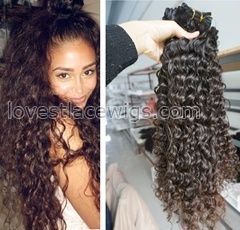 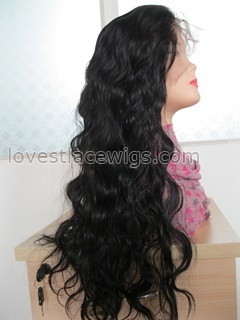 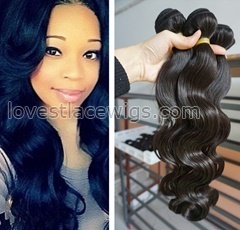 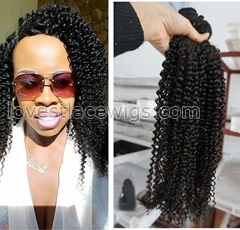 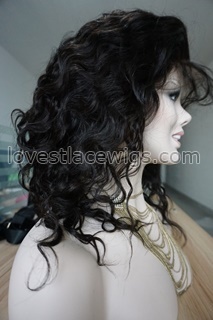 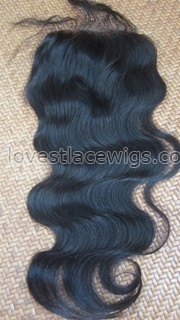 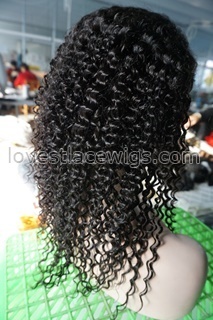 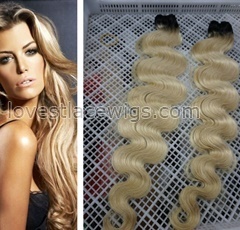 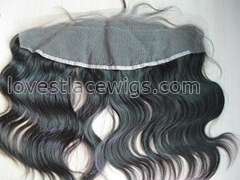 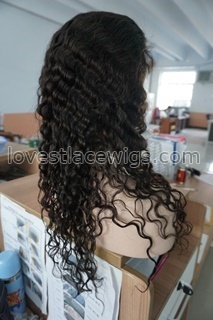 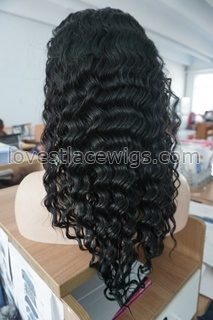 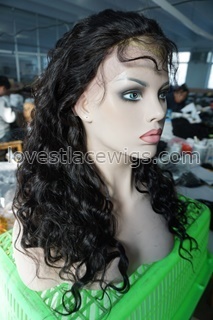 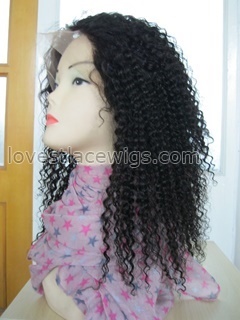 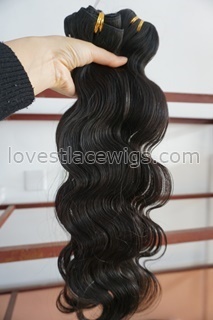 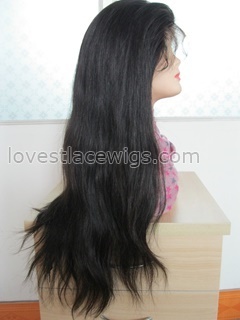 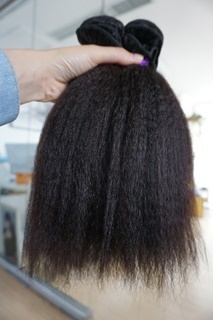 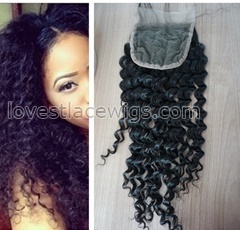 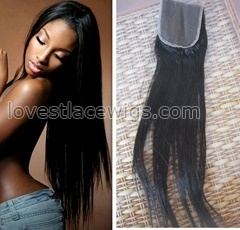 Wholesale or Custom-made service, please email to lovestlacewigs@yahoo.com or get help by online Live Chat. 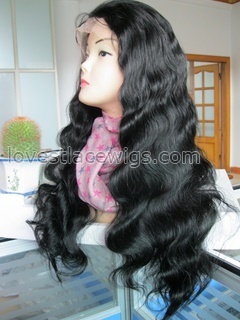 Address: Industrial park Ligezhuang town, Qingdao China.